Welcome to the Dogtopia website. Here you’ll learn about our Company, our Dogtopians and the services we’re proud to offer. The world is embarking on an exciting chapter in pet ownership as more people have the opportunity to experience the joy of owning a dog. Yet, with that opportunity also comes a lot of responsibility – and Dogtopians are here to help. 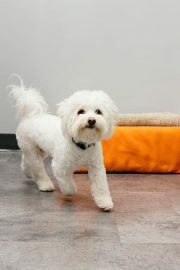 We understand that your dog is more than your furry companion, they are a beloved member of the family. Therefore, we take every effort to create an experience that provides your pup with a “home away from home” in a safe and fun environment. 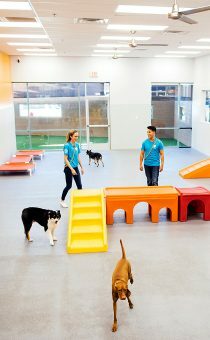 I am extremely proud of the services we provide and excited about the direction in which Dogtopia is headed. 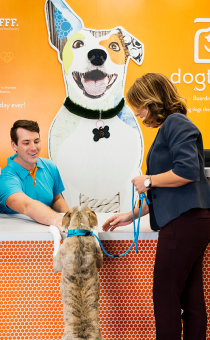 Today, we have more than 90 locations throughout the US and Canada and will continue to lead the dog daycare sector, establishing ourselves as the thought leaders and trusted authority in this exciting industry. As Dogtopians, we are committed to delivering safe, open play environments that focus on socialization, education and exercise for your pup. 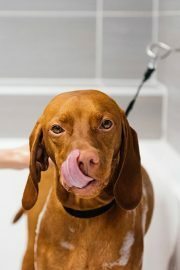 In addition, we are proud of our modern, fresh facilities and the complete transparency we design into the services and facilities we offer our pet parents and their pups. This website and the local store microsite pages are an opportunity for you to learn more about our services, business operations, best practices, and most importantly, meet the faces of the Dogtopians who bring this organization to life every day. 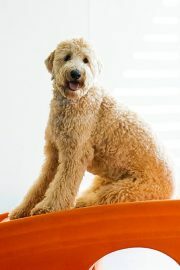 Please take the time to explore our range of services from daycare, boarding, spa, grooming and training offerings. We are sure you won’t find a better group of people who love your dog as much as we will. This website is part of the external manifestation of our commitment to safety, fun and open communications to all of our pet parents. 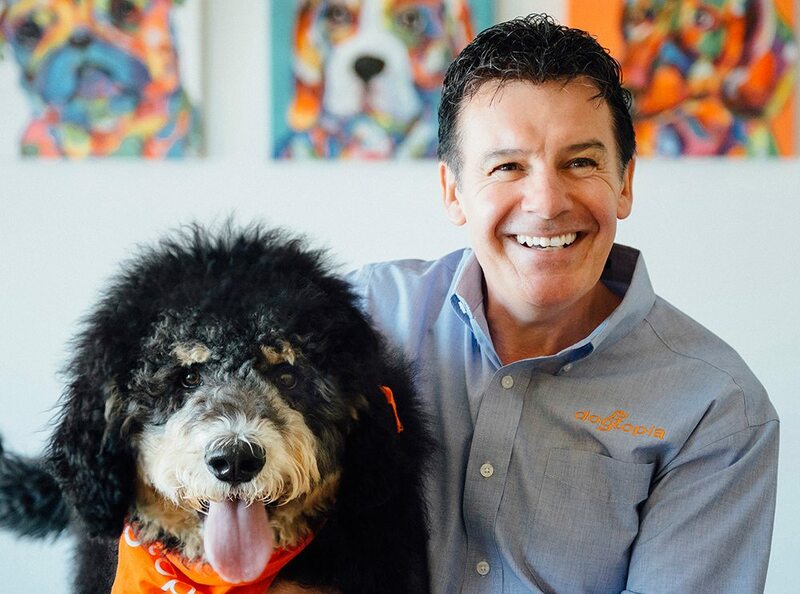 Thank you for taking the time to visit the Dogtopia website and we hope to see you and your furry child at a Dogtopia soon. We guarantee, for you and your dog, it will be the Most Exciting Day Ever!